WO2 Khadak Chhetri GSPS , along with four other members of the Adjutant’s General Corps team, has won the Silver Medal in Junior Team Accuracy for at the Armed Forces Parachute Championship 2014. 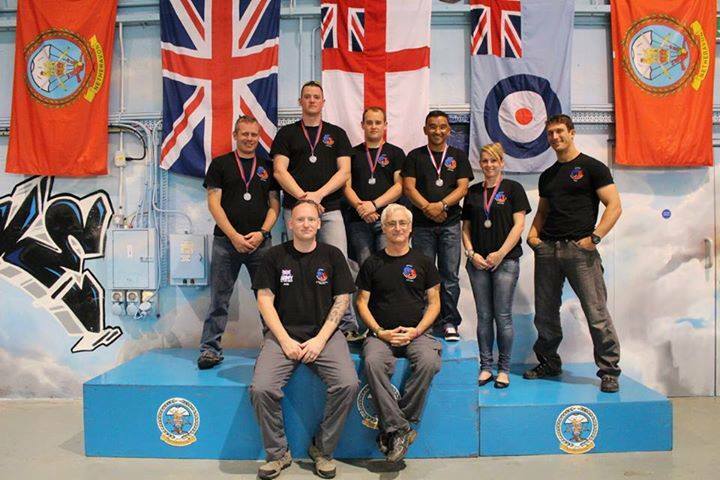 The championship took place at Netheravon Parachute Centre over the period 9 – 15 Aug 14. 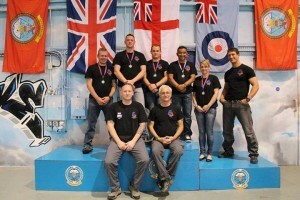 WO2 Khadak was selected to represent the AGC at the AFPC 14. The Army Parachute Association (APA) at Netheravon hosts the championships every year and the annual competition sees military and civilian skydivers competing for medals in the various disciplines of parachuting. Categories include four-way, free fly and accuracy. 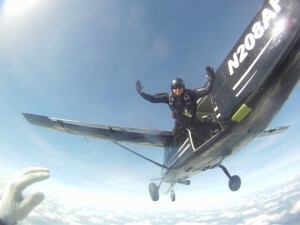 The team contests see skydivers build manoeuvres and hold formations in different positions, with a videographer capturing the action for the judges. 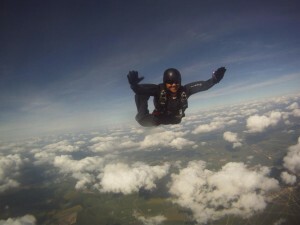 With the chance to win medals, trophies and Army colours, skydivers can also get a taste for competition and some get to take their skydiving to an international level and travel overseas to compete for Great Britain. 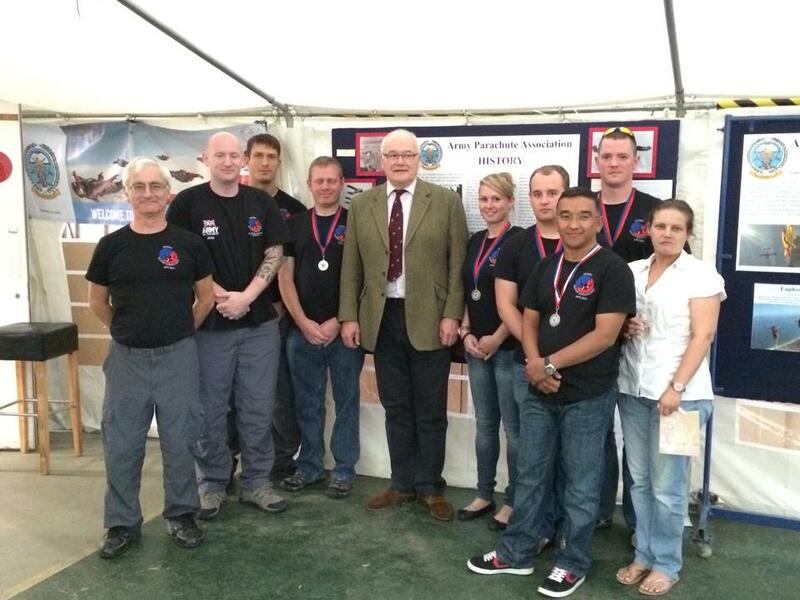 Khadak thanked the RHQ AGC which provided the much needed funding for training and the competition.